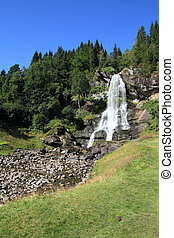 Norway, Hordaland county. 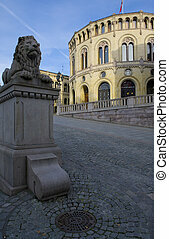 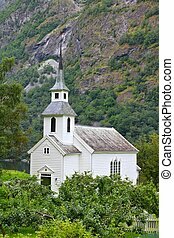 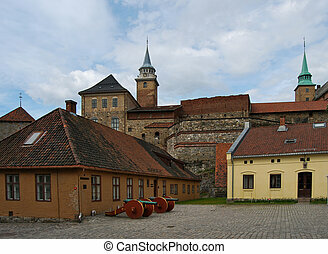 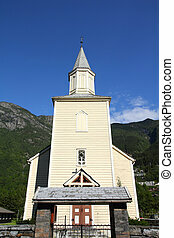 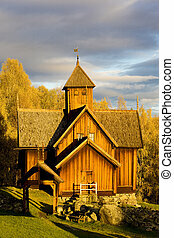 Odda church, old landmark. 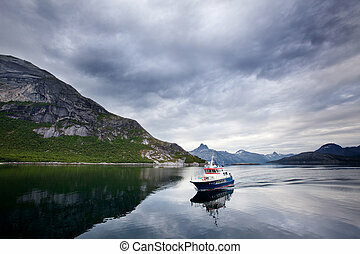 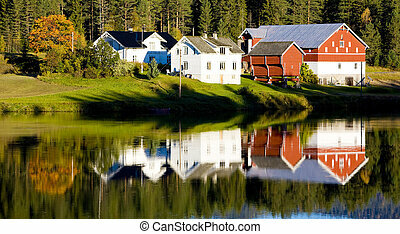 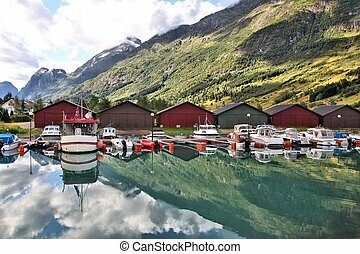 Norway, Sogn of Fjordane regiony. 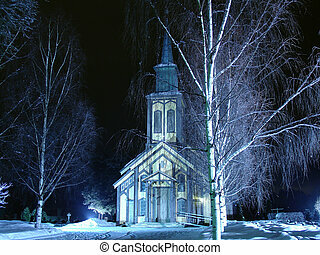 Church in Bakka. 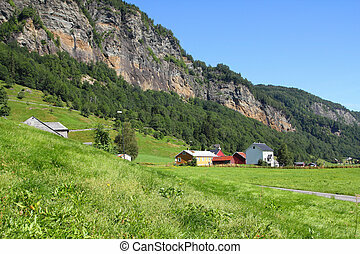 Norway, Hordaland county. 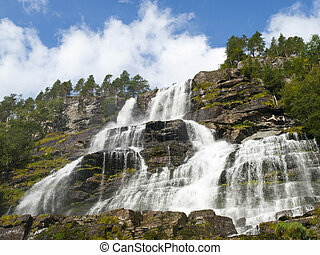 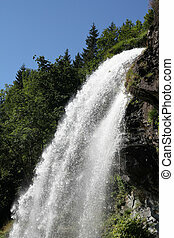 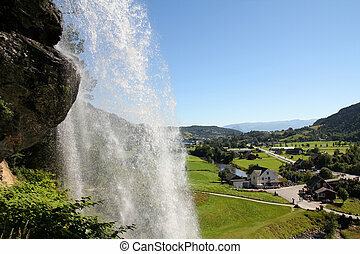 Famous Steinsdalsfossen waterfall. 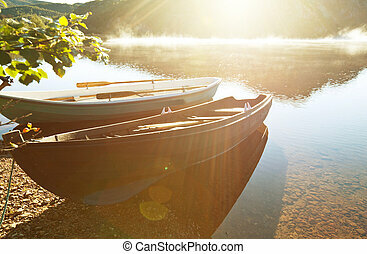 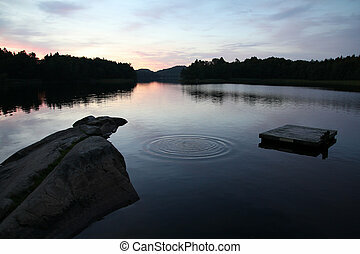 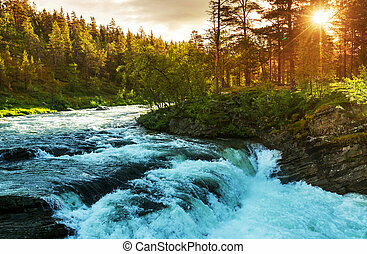 Scandinavian nature. 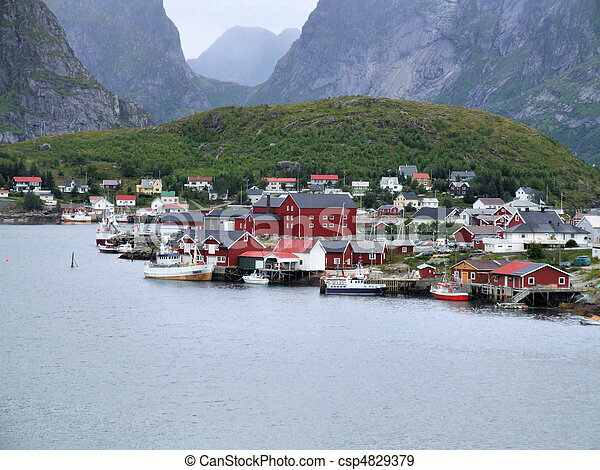 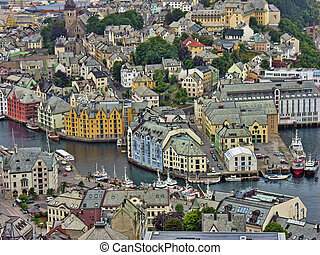 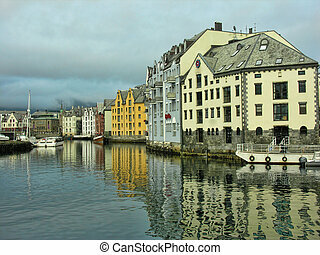 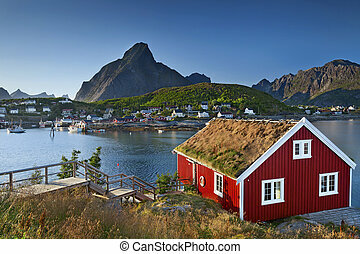 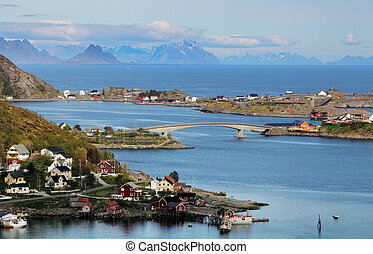 Norway, Rogaland county. 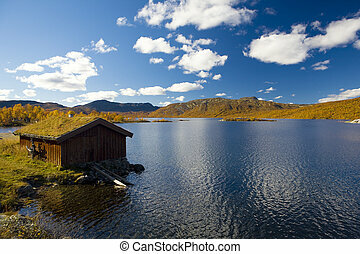 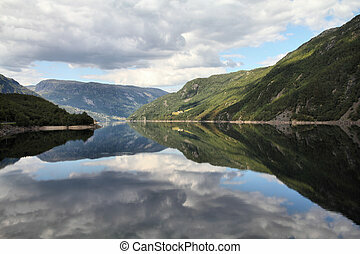 Beautiful view of lake Suldalsvatnet. 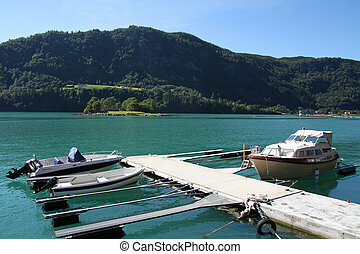 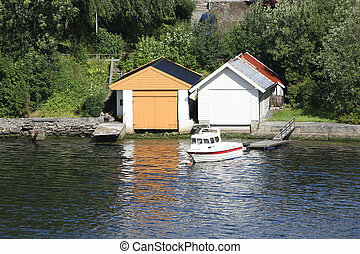 Norway - Hardangerfjord marina with anchored motorboats. 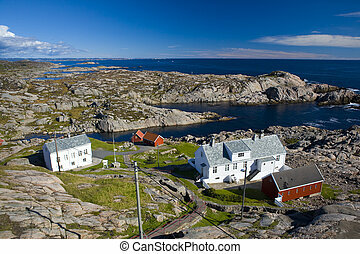 Seaside landscape. 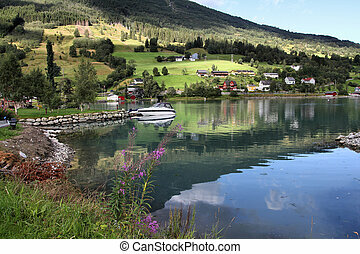 Norway - beautiful village in Hardanger district. 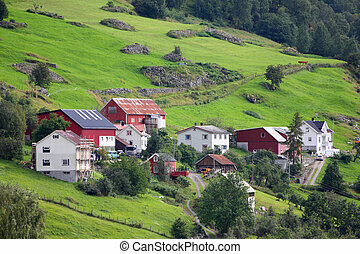 Green pastures. 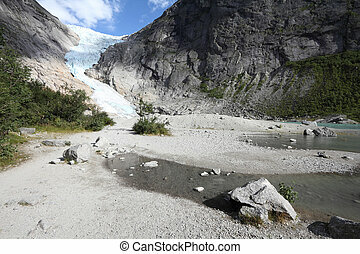 Norway, Jostedalsbreen National Park. 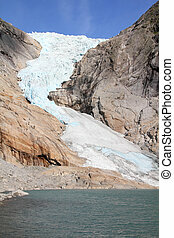 Famous Briksdalsbreen glacier in Briksdalen valley.